OMA 2 in booming Brentwood area! The unit is north facing 647 sq ft 1 bed + den floor plan, with no wasted space. Features 9' ceiling with large floor to ceiling windows. Nicely kept laminate flooring throughout. Building has 2 fitness centers, pool, hot tub and sauna, steam room, 2 party rooms. Unit comes with 1 parking, 1 storage locker. 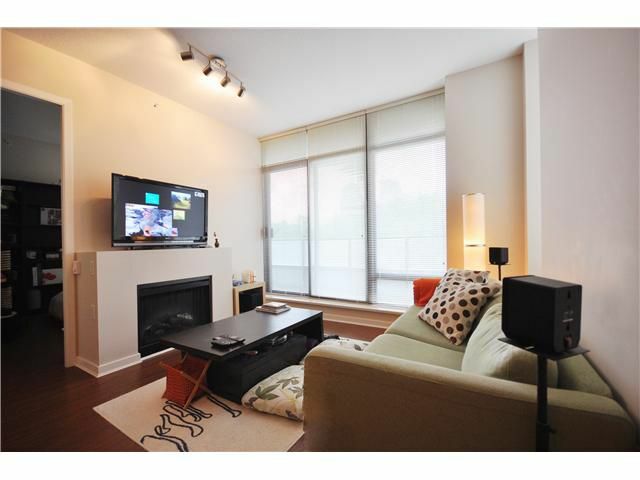 Super convenient location with food, grocery, Starbucks and skytrain station all within a block of distance. Ideal for both self living and investment. Come to see it before it's gone!